There is a community in Branson, Missouri called Horizon Hills. With one visit, you will find the origins of the name in streets winding through hillside ridges and the spectacular views that are afforded as a result. 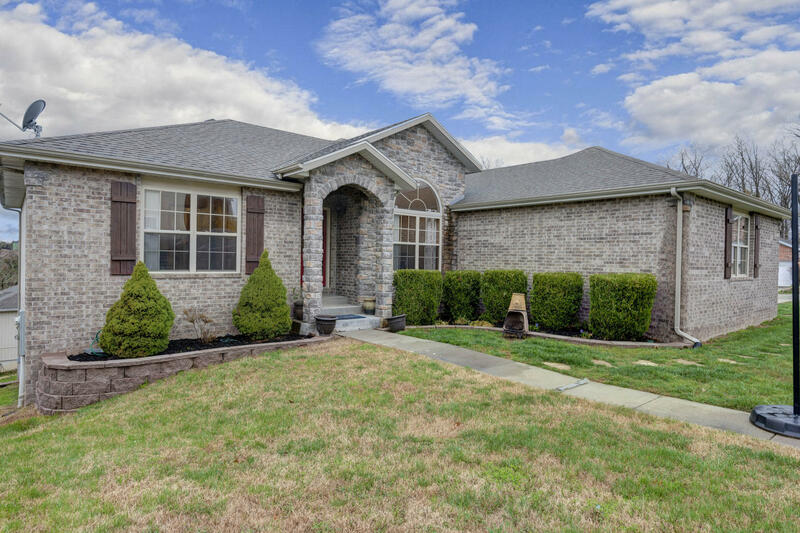 More and more people are finding about the hidden real estate community of Branson that is Horizon Hills. It is an extremely family-friendly community in a beautiful setting. The main selling point of starting a family in this community is beautiful and well-built homes that it consists of. 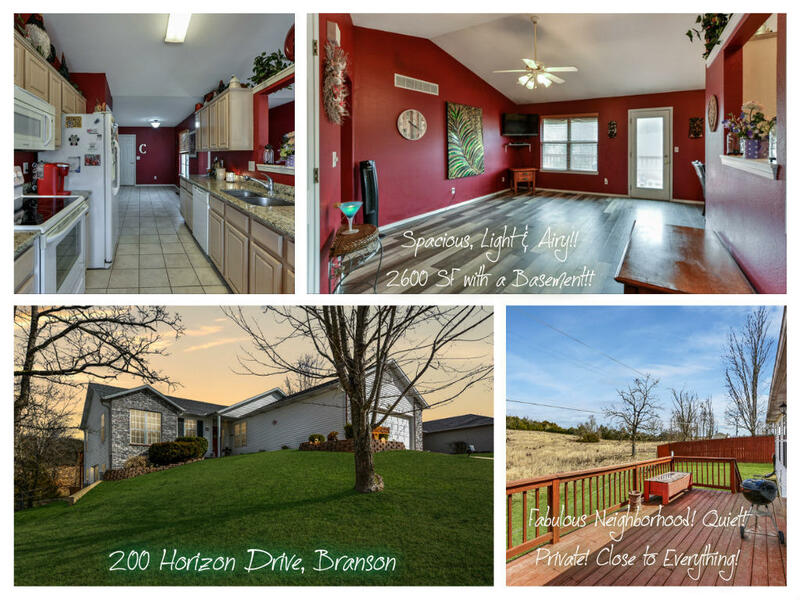 There are around 270 homes throughout Horizon Hills with plenty available for purchase today. 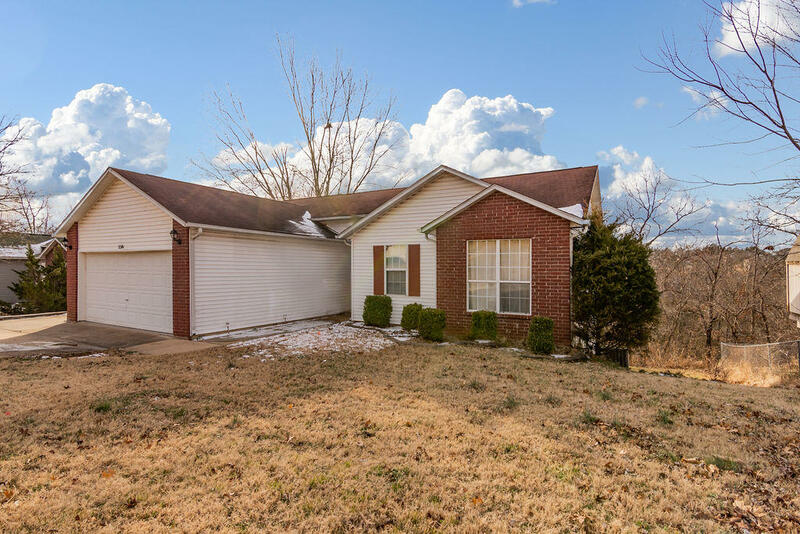 While most of the condos for sale in Branson’s Horizon Hills are of the classic ranch style, there is some variety, with both old and new split-level and walkout basement homes. Regardless of the style, all of these homes possess a charm and a spacious floor plan that is consistent with their Midwestern landscape and culture. 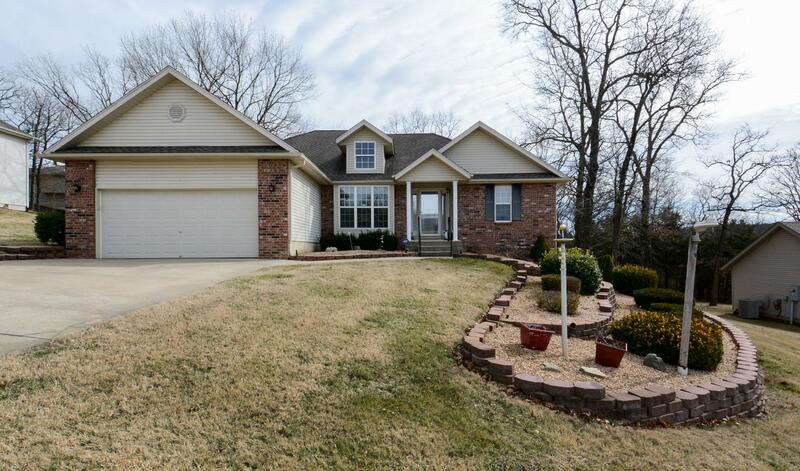 The best part of this real estate in Branson is the extremely fair prices. 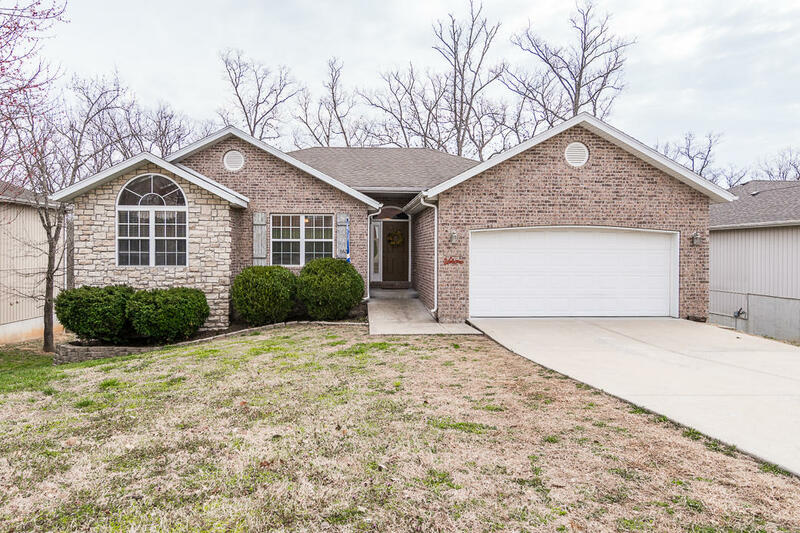 You will not find better deals than in the Branson housing market. Trust Sunset Realty Services to deliver to you the very best in Horizon Hills living. 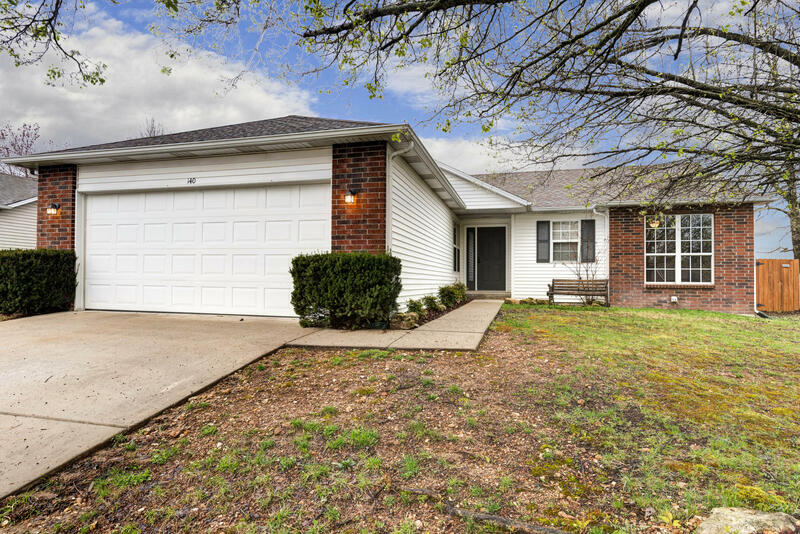 If you would like to learn more about our condos for sale in Branson, or have any other questions about our real estate near Branson, give us a call today. We would be happy to assist you with any of your needs! 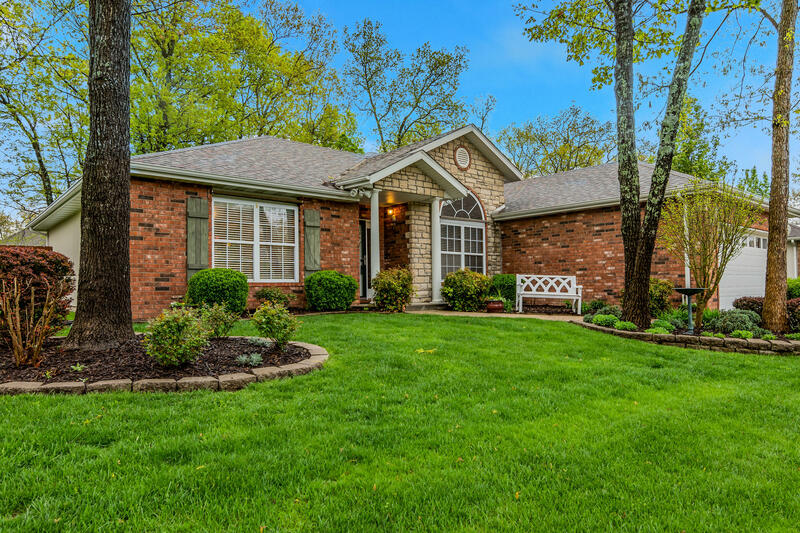 We specialize in Branson real estate and can find you the perfect home or investment property in the area. You’ll be glad you chose us for your Branson real estate needs!